PUCHONG, JUL 19: The first ever property development of its kind in Malaysia, the Rumah Selangorku development by the State Government in Taman Puchong Utama is built to meet the Green Building Index. 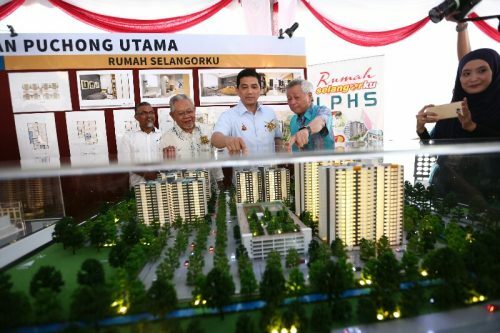 Menteri Besar Dato’ Seri Mohamed Azmin Ali said that based on Hillcrest Gardens Sdn Bhd’s (Hillcrest Gardens) sterling record in property development, the Selangor Government agreed to a collaboration based on smart partnership. 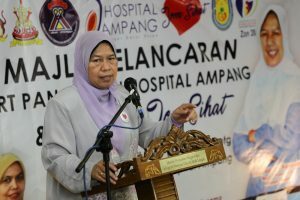 The affordable housing project, a joint venture between the State Government and developer Hillcrest Gardens, is being built at an area near Taman Puchong Utama and will have various facilities including schools, bus terminals, and hypermarkets. “As many as 1,162 units of Rumah Selangorku will be built and will be completed in three years. 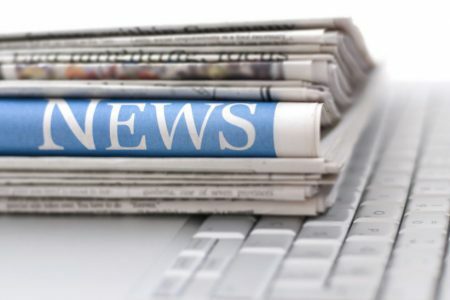 “What’s unique is that it meets the criteria set for Green Building Index certification, which will be awarded for the first time in Malaysia, he said during a press conference after the Taman Puchong Utama Ground-breaking Ceremony here today. He said that Hillcrest Garden’s willingness to implement this affordable housing project with such a concept reflects the company’s views that are in line the motto of Profitability With Social Responsibility. The Rumah Selangorku housing project has three categories – B with 750 square feet, C2 (900 sq ft) and D (1,000 sq ft) – and will cost between RM100,000 and RM220,000.